Amplify your lips! Up to 80% more shine with Magnifying Vinyl Shine complex formula with vitamins A, C, E and Shea Butter, for protected lips that feel moisturised. Non-sticky formula. 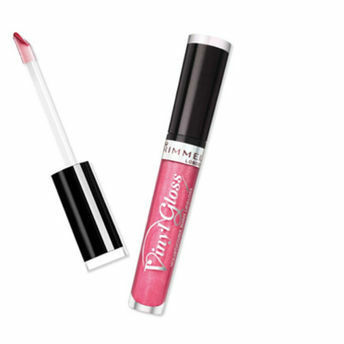 Explore the entire range of Lip Gloss available on Nykaa. Shop more Rimmel products here.You can browse through the complete world of Rimmel Lip Gloss .